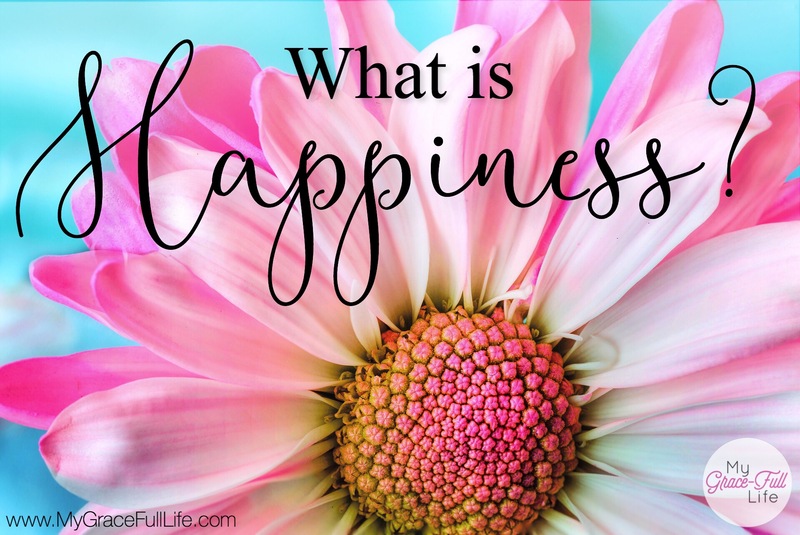 2.14.18 Prayer Prompt: What is Happiness? Our country is obsessed with personal happiness. That’s not a bad thing, it’s just a little misguided in the approach. We tend to think it’s owed to us. However, our Constitution doesn’t promise happiness. It simply says we have the right to pursue it. So why do we think it is owed to us? Why do we put extraordinary pressure on people, expecting them to fuel our happiness? And is it owed to us? Being happy is a feeling of pleasure and satisfaction. Of course we want to be happy. Jesus said, “Here on earth you will have many trials and sorrows.” (John 16:33b). That doesn’t give us a super warm and fuzzy feeling in terms of happiness. But let’s look at the whole verse (that was the middle part). There is our perfect source for happiness. He’s the only one we can truly count on for lasting happiness because as God in the flesh, Jesus is the only one who will never let us down. He is the one true, forever source for happiness. So is happiness owed to you? We are sinners and do not deserve all that Jesus has offered. Yet, He gives it to us anyway (Romans 3:23; Ephesians 2:8-9). Happiness by the world’s standards is temporary. But the joyful happiness we have in Christ is forever. Today, as you pray, thank Jesus for being the source of happiness and for giving it though we don’t deserve it. Ask the Holy Spirit to give you opportunities that will enable others to see happiness through Jesus.